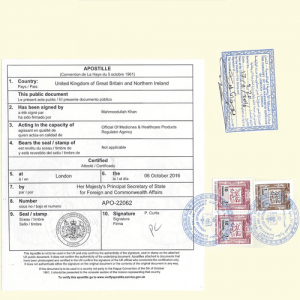 Attesting UK issued documents for use in Jordan. We take care of the complete service to make attesting documents as simple as possible. We can attest degrees, qualifications, academic certificates, birth certificates, marriage certificates and all other UK issued documents. If you are about to start work in Jordan or need to handle legal matters there, then you will probably need to get your documents attested/legalised by the Jordanian Embassy. We legalise thousands of documents every year. 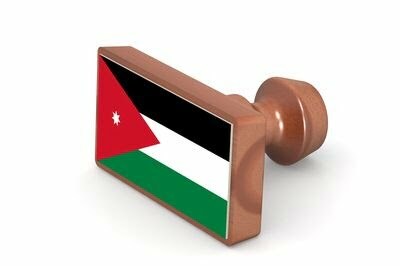 Let us take care of your Jordanian attestation. Most orders are completed in just 7-10 working days. The Jordan embassy adds several attestation stamps to the document. Most embassies add a stamp of some variety and the Embassy of Jordan is no different. They add stamps that look like postage stamps and ink stamps. Contact one of our trained legalisation team for advice on attesting documents for Jordan. The embassy has specific rules on what documents they will accept and how they need to be submitted. Contact us today for free advice. 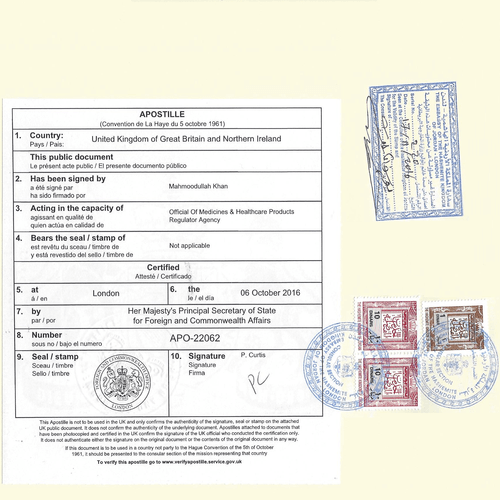 We can attest all of your business documents with the the UK apostille and Jordan Embassy stamps. 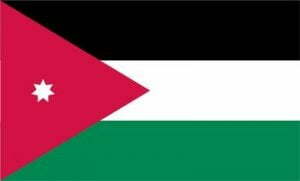 We are specialist in working with the embassy and the Chamber of Commerce to legalise business documents for Jordan.